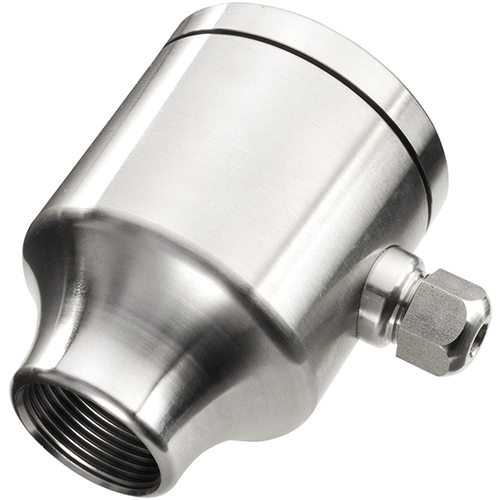 The new B+B BINOX connection heads have rounded edges and are therefore more hygienic than the previous BINOX series. They have been developed for measurements in constantly changing mechanical and thermal conditions. 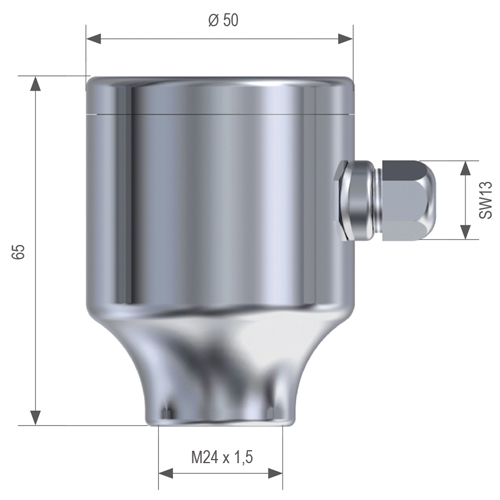 The newly developed B+B BINOX connection heads are ideally suited for the food and pharmaceutical industry. The edges are reduced to a minimum thereby ensuring clean, smooth finished, hygienic probes.